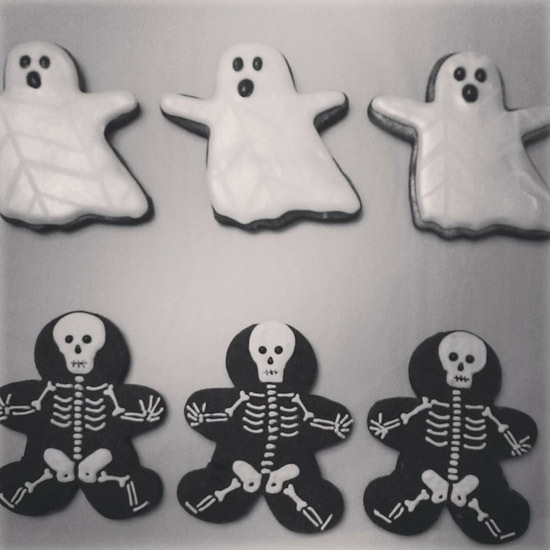 Make your holidays even brighter (or spookier!) 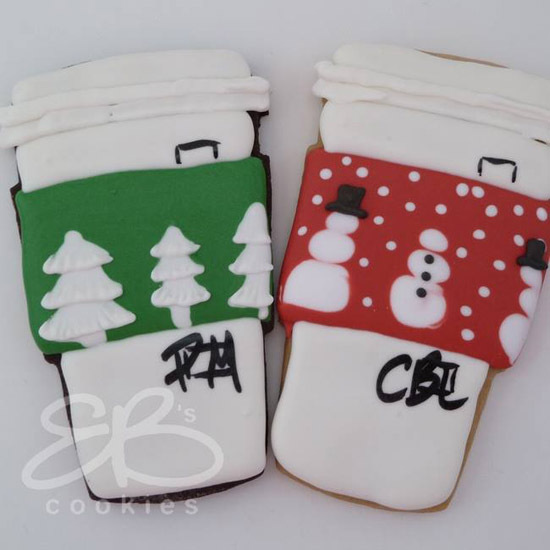 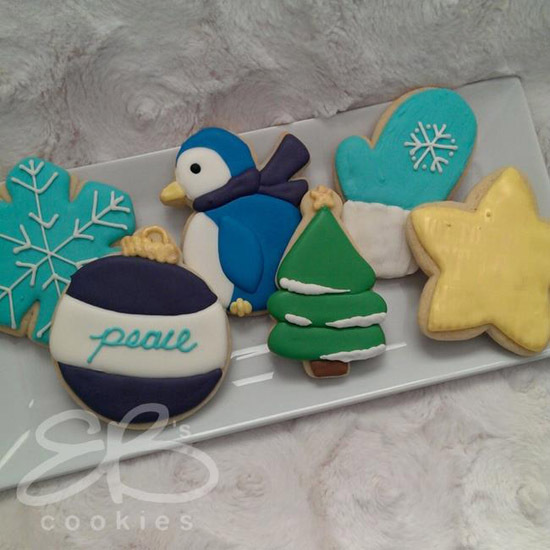 with our custom holiday cookies! 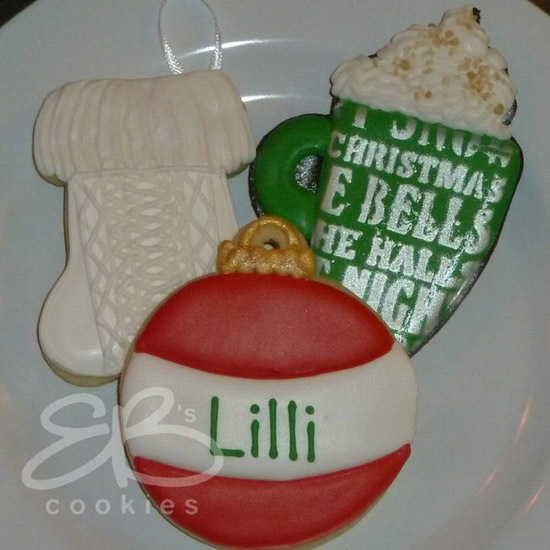 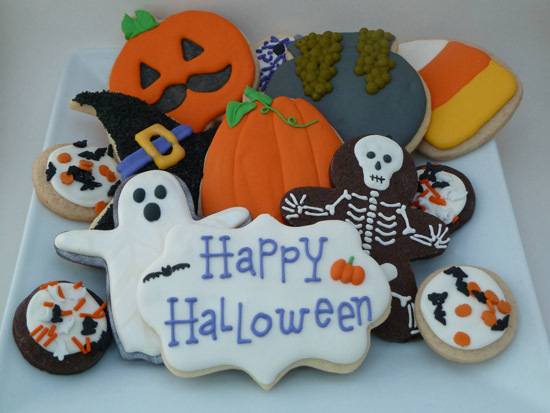 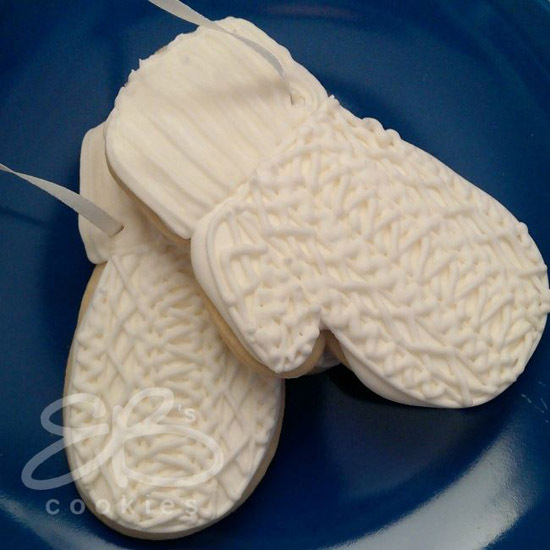 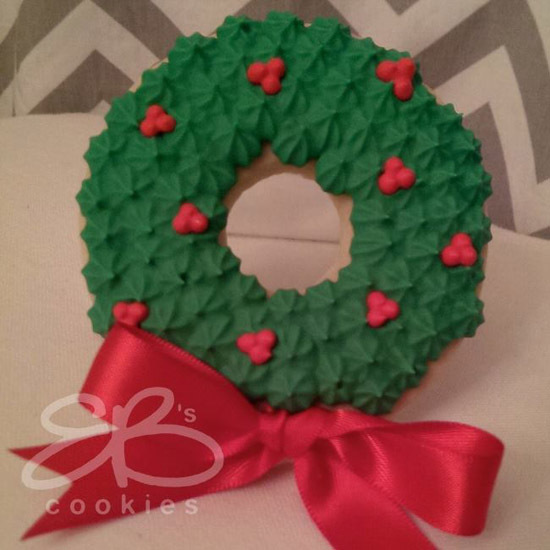 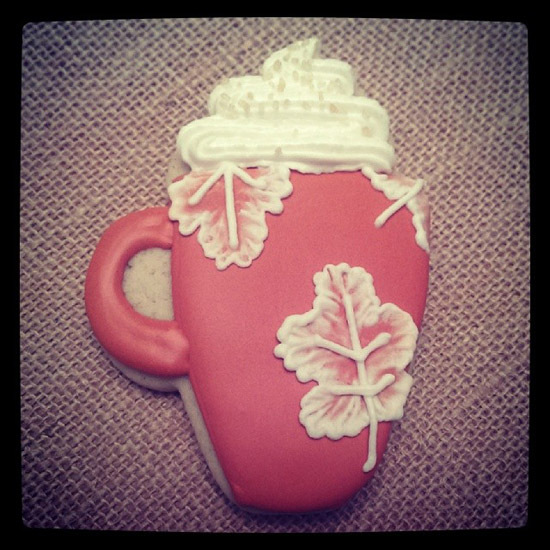 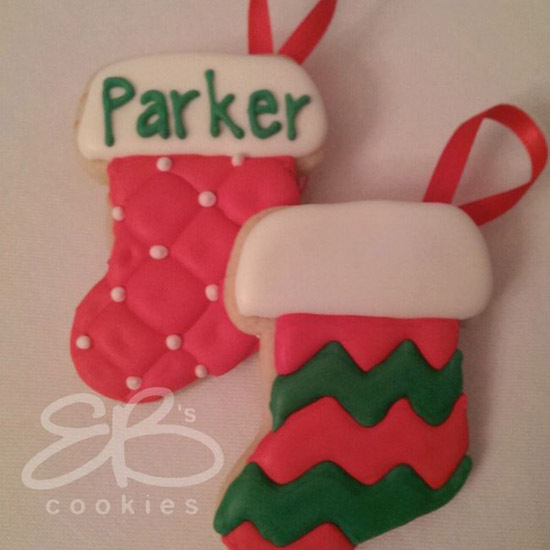 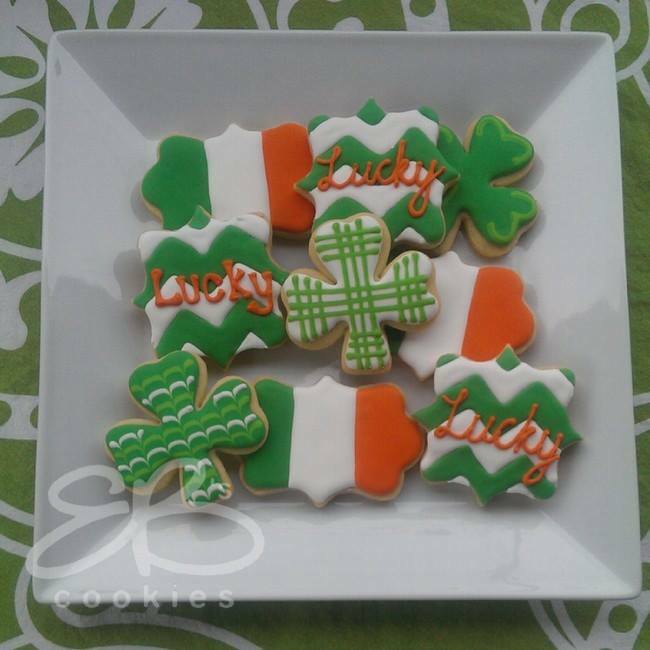 From fall favorites to Christmas creations, we can make the cookie that is sure to be a hit at your holiday party.